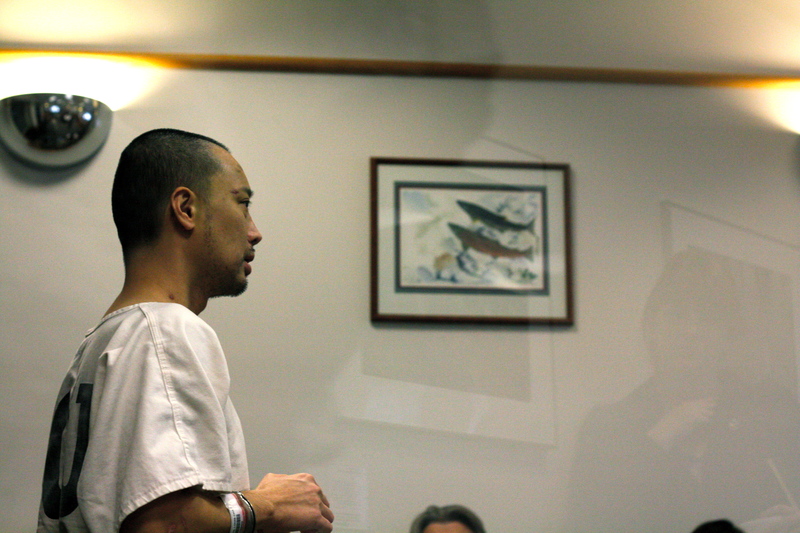 The doctor accused of stabbing his partner and two-year-old son to death inside his First Hill apartment in a bloody August attack has been found competent to stand trial following treatment and assessment by doctors. The document filed following a hearing announcing the competency decision held Thursday is below. Dr. Louis Chen is charged with two counts of first degree murder. He faces life in prison after prosecutors announced they would not seek the death penalty for the 39-year-old. According to prosecutors, Chen killed his son Cooper with a knife and stabbed his partner Eric Cooper more than 100 times in the attack. Chen’s attorney successfully fought this week to bar information from Chen’s Harborview medical records from being included in the competency report. Chen was taken to Harborview with non life-threatening injuries after police arrived at the grisly scene inside the 17th floor apartment the morning of August 11. CHS reported in November that doctors at Western State Hospital were evaluating Chen and preparing a report for the court. Great job on the story. He will do life …. and I wonder if there will be a plea?